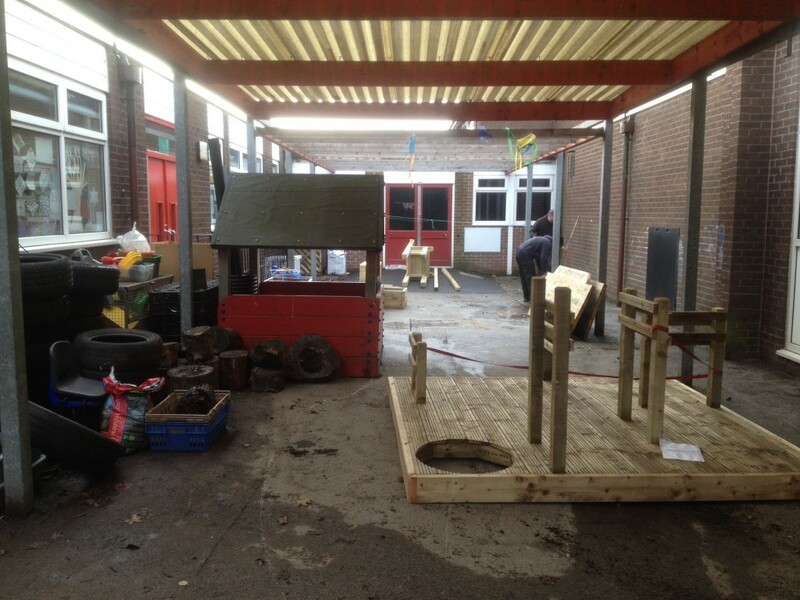 For those of you who have a small tarmac play area and are wondering how best to develop and use the space this project aims to inspire. 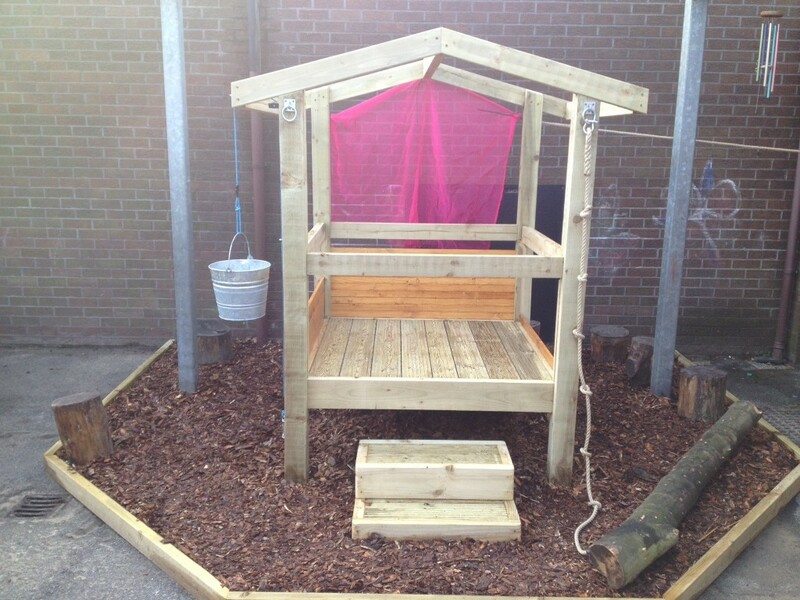 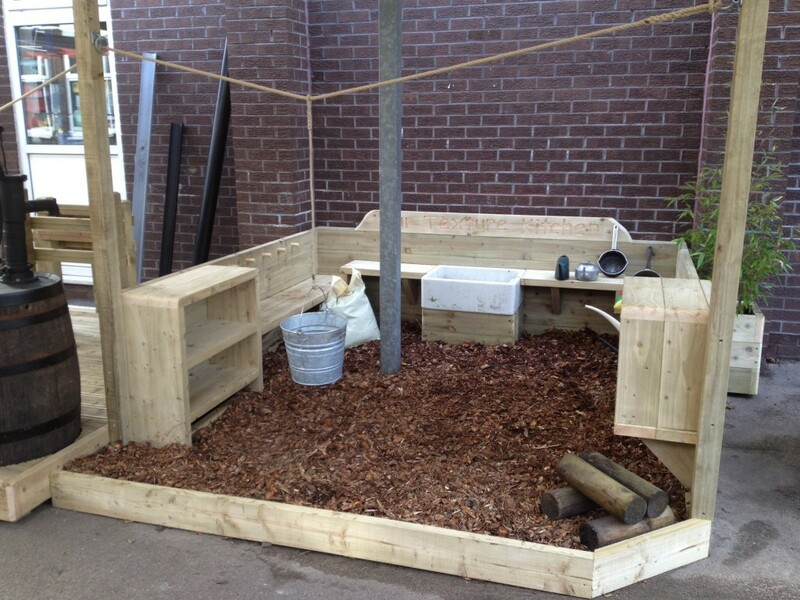 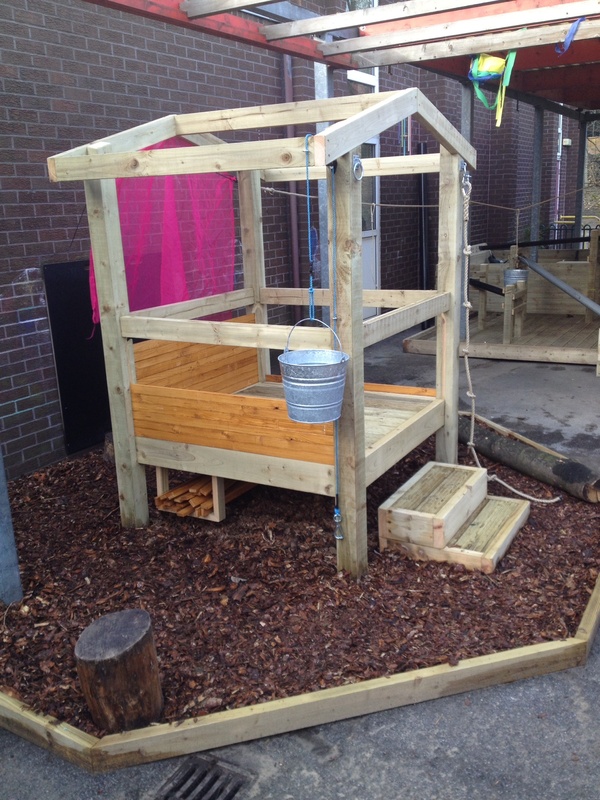 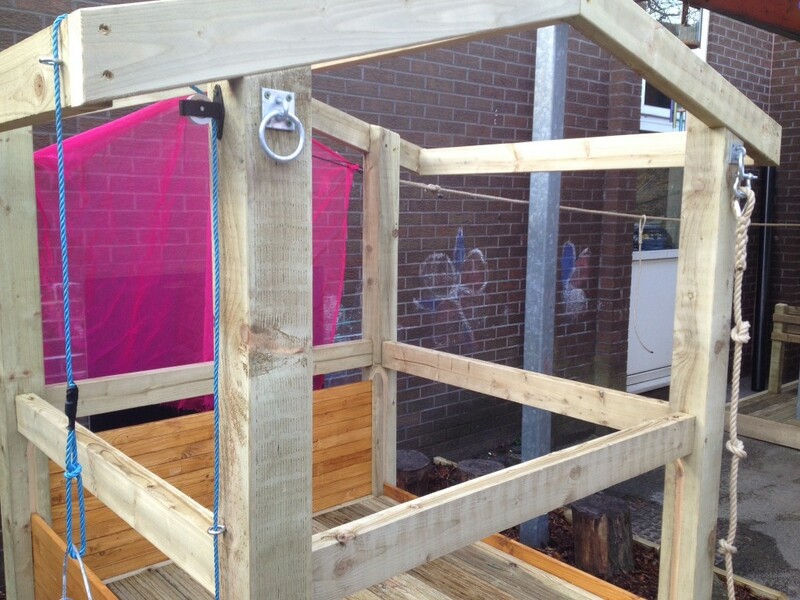 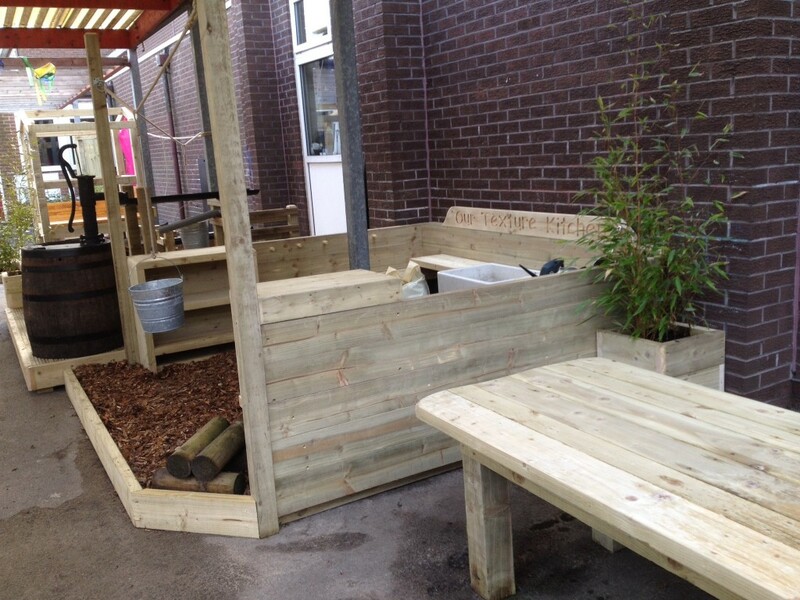 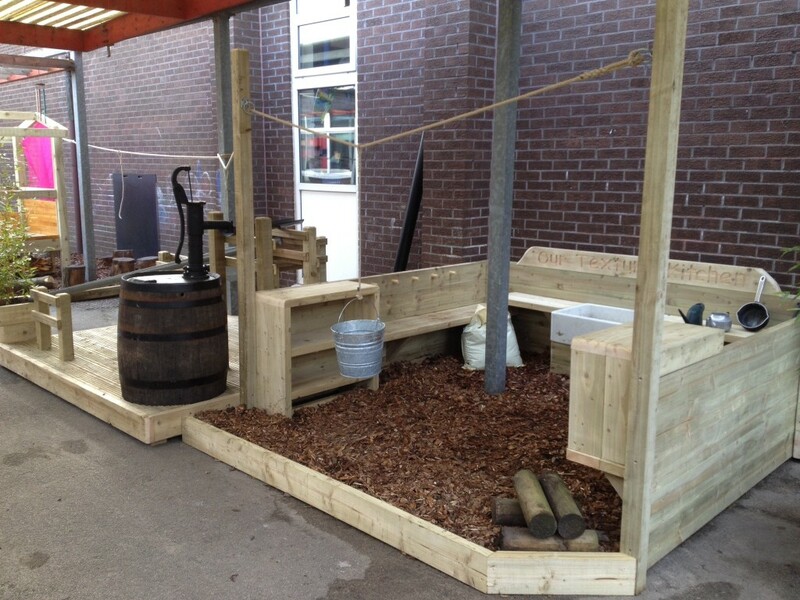 Develop construction, problem solving, water play, quiet space, role play and large digging. 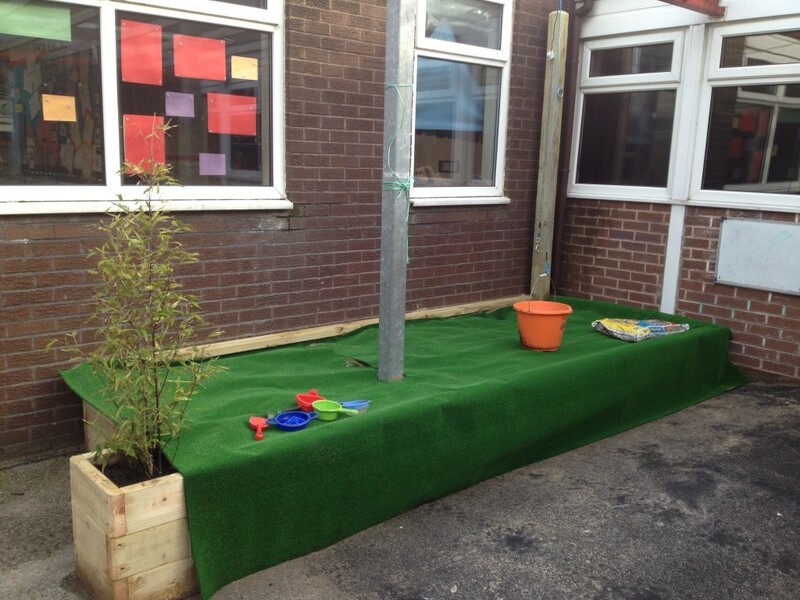 Small area, court yard, dark and dingy, tarmac jungle, two doors, parents drop off and collect in the area so centre of the space needs to be left free. 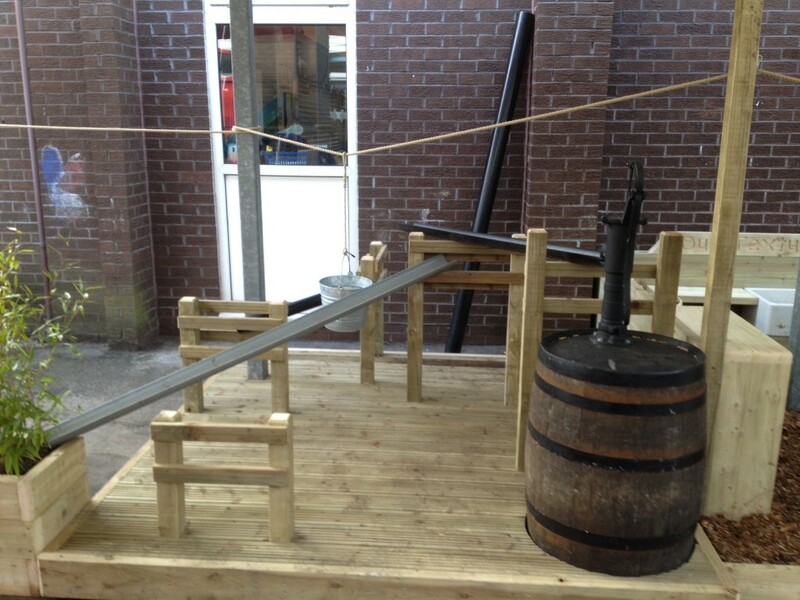 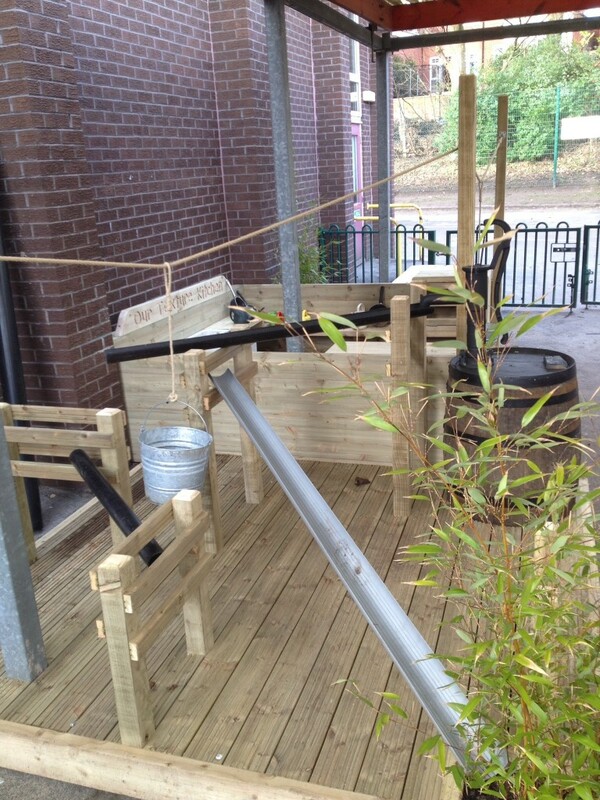 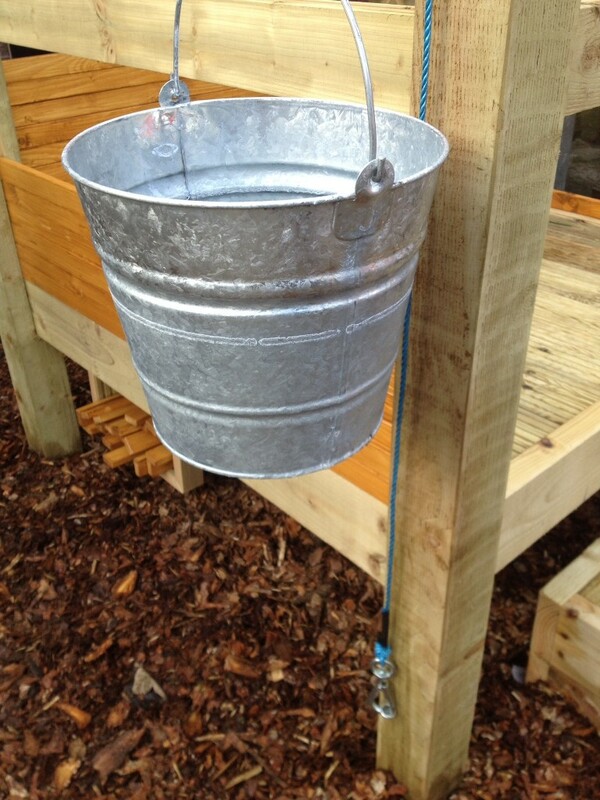 Court yards zone in a space and make it fun designing up areas that can link together with pulleys. 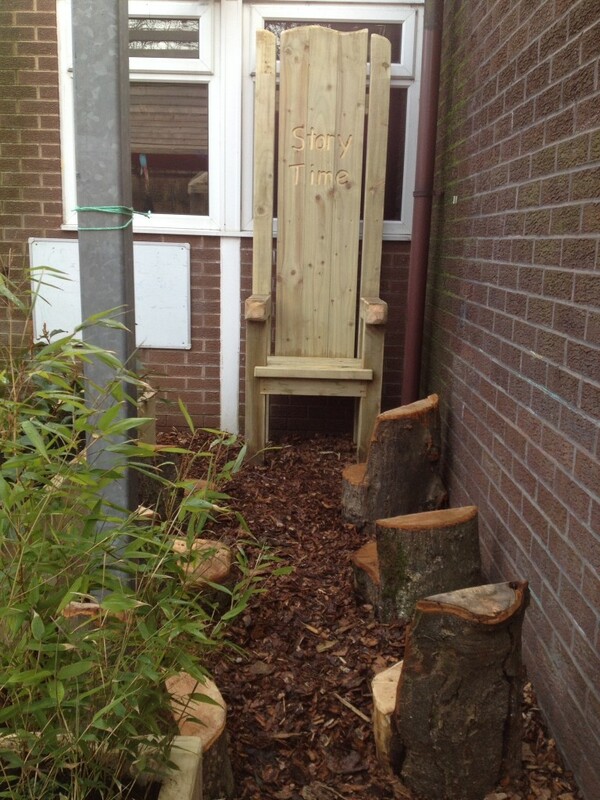 Also usually they have little quirky spaces that tend to collect leaves and rubbish but with some little tweaks make magical little hideaways. 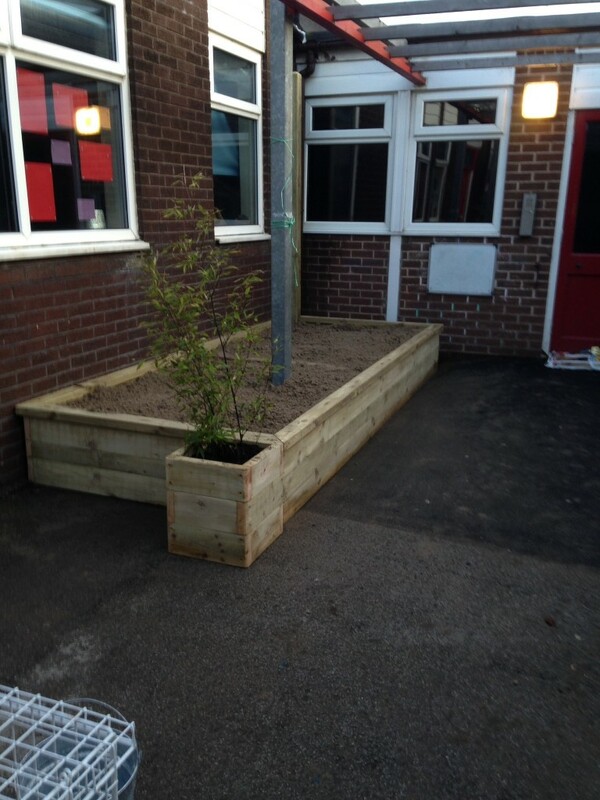 Tarmac is easy to work with its a blank canvas and its a great base to build on adding in raised levels with bark pits, raised planters with bamboo and some cool open ended resources.